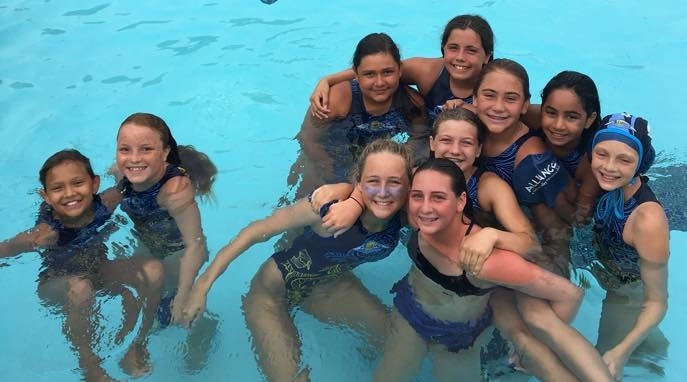 Take your OCJG Swim Test with us! If you're not quite ready to take the test, we also offer JG Prep Conditioning Classes. Like to see your name or company logo here? It is recommended that you resize/crop images to these dimensions to prevent distortion. Do NOT delect images and please contact support if you need more than 6 slides. 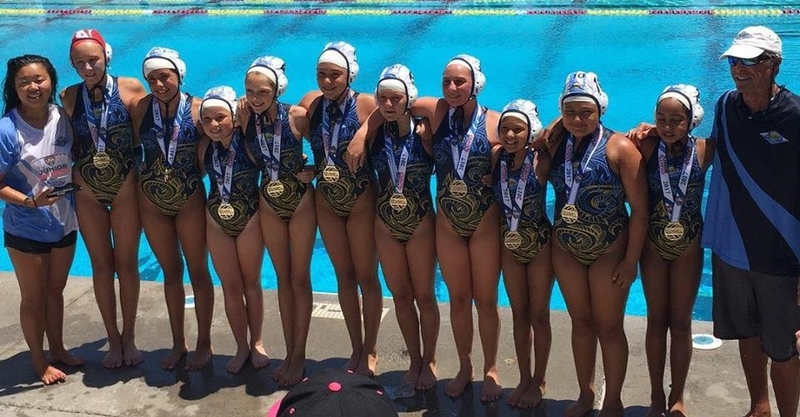 This past July our teams competed in San Jose at the National Junior Olympics. We are very proud of all of our players - your hard work and commitment to attending practice paid off in your performance against some of the toughest teams in the nation. 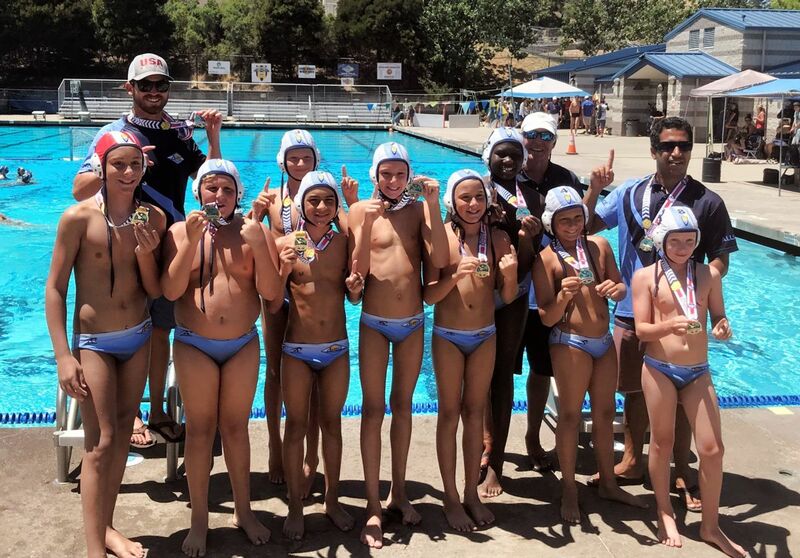 A special shout out to the 12U Boys team on their gold medal win - they played as a team in a highly competitive atmosphere and prevailed! 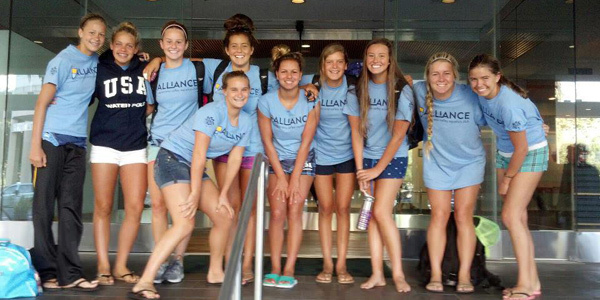 They had the opportunity to play many of their games at the Avery Aquatics Center at Stanford University. We are very proud of them! 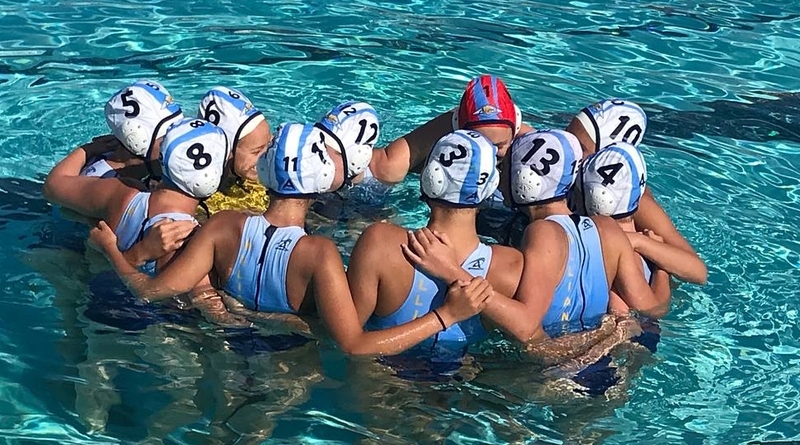 Water Polo is one of the fastest growing sports in the nation, with similarities to soccer, basketball, baseball & hockey - only played in the water! 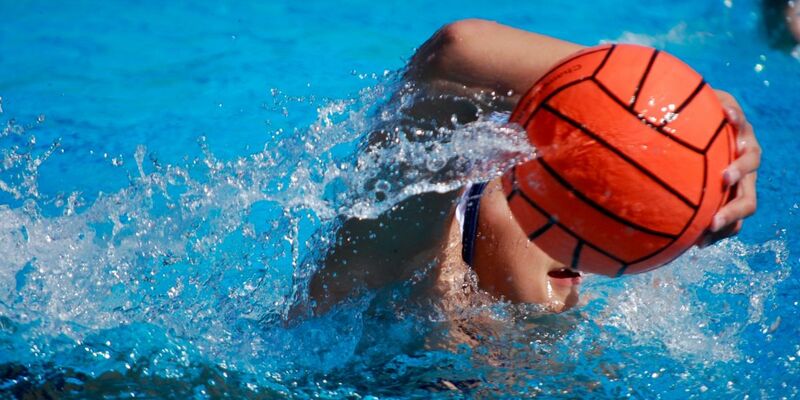 If you love the water, you'll love water polo! All Abilites are Welcome & Encouraged to try this fun and challenging sport! *We invite you to try it out for a week - on us.